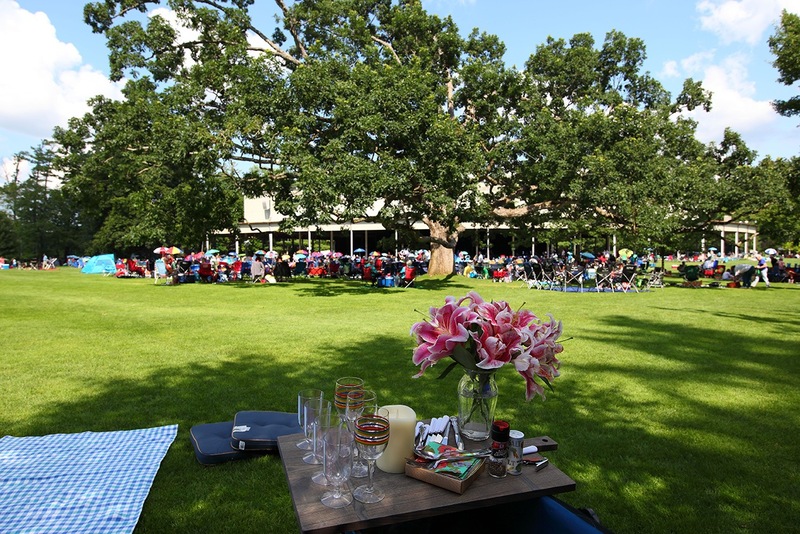 The 2013 Tanglewood season offers music lovers a spectacular variety of musical guests and programs that spotlight Tanglewood’s rich tradition of presenting summertime concerts at their best, since 1937. During the 1960’s and 1970’s, artists like Janis Joplin, Joni Mitchell, Jefferson Airplane, The Who, Santana, Ray Charles, John Denver, Jackson Browne, Willie Nelson, and Jimmy Buffet appeared at Tanglewood. The 1980’s included performances by Barry Manilow, Bonnie Raitt, Neil Young, The Beach Boys, and Diana Ross. The 1990’s continued the tradition with classic artists such as Peter, Paul, and Mary, Steve Winwood, Bob Dylan, Whitney Houston, Natalie Cole, and Liza Minnelli. Since his first appearance at Tanglewood in 1974, James Taylor has been a favorite performer at the summer festival, usually gracing the stage on July 4 with fireworks following the concert. It has become an annual tradition for thousands of people. 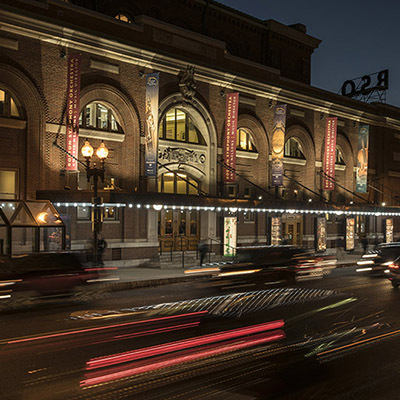 Another long-time favorite event is the annual live taping of A Prairie Home Companion with Garrison Keillor, which has happened every year since 2000. Jazz at Tanglewood has also been a tradition, and this season is no different with The Last Southern Gentlemen, with Ellis Marsalis and Delfeayo Marsalis on Sunday, August 17 at 8pm in Ozawa Hall, and the highly acclaimed Grammy Award-winning Maria Schneider Orchestra on August 24 at 8pm in Ozawa Hall. Tanglewood will get into the “Fun, Fun, Fun” spirit of the Beach Boys on August 18 at 7pm with dance areas on the lawn outside of the Shed, volleyball nets near the rear of the lawn, beach balls dispersed for play throughout the concert, Beach Boy-style temporary tattoos, and sand and surf décor around the grounds. Wait Wait…Don’t Tell Me!, NPR’s oddly informative weekly hour-long news quiz, program is again live at Tanglewood on August 28 at 8pm in the Koussevitzky Music Shed. The Peabody Award-winning series offers a fast-paced, irreverent look at the week’s news, hosted by Peter Sagal along with judge and score-keeper Bill Kurtis. Grammy-winning multi-platinum group Train, with very special guests The Wallflowers, appears at Tanglewood on August 29 at 7pm in the Koussevitzky Music Shed. The multi-platinum band Train made its mark on music history with the Grammy Award-winning song “Drops of Jupiter (Tell Me)” and chart-topping singles like “Meet Virginia” and “Calling All Angels.” Train earned its third Grammy in 2011 for the worldwide smash “Hey Soul Sister” from Save Me, San Francisco. 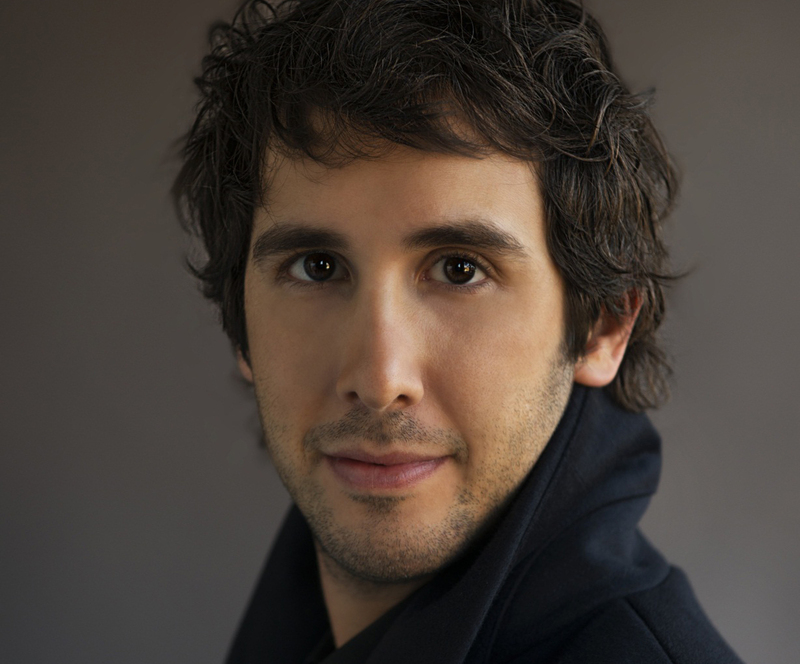 One of today’s most popular music superstars, Josh Groban has become a Tanglewood favorite. 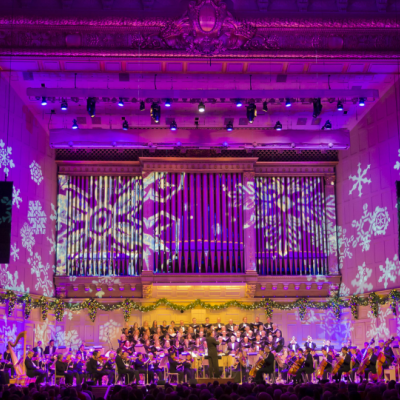 He partners with the Boston Pops Esplanade Orchestra and Keith Lockhart on August 30 at 7pm in the Koussevitzky Music Shed. Tony Bennett appears with very special guest Antonia Bennett on August 31 at 2:30pm in the Koussevitzky Music Shed. No one else in popular American music has recorded for so long and at such a high level of excellence as Tony Bennett. His initial successes came via a string of Columbia singles in the early 1950’s. He had 24 songs in the Top 40, including “I Wanna Be Around,” “The Good Life,” “Who Can I Turn To (When Nobody Needs Me)” and his signature song, “I Left My Heart In San Francisco.” He is one of a handful of artists to have new albums charting in the 50’s, 60’s, 70’s, 80’s, 90’s, and now in the first two decades of the 21st century. In the last ten years alone, he has sold ten million records. Bennett has also received 17 Grammy Awards and the Grammy Lifetime Award. 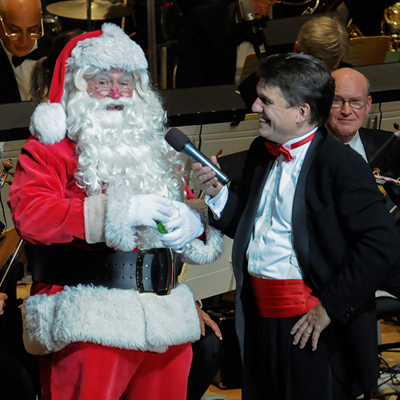 Visit tanglewood.org for tickets and more information on any of the 2014 concert offerings.